Starting from August 31, 2018, there will be a new structure for investing in Kazakhstan-issued ID Finance loans on the Mintos marketplace. 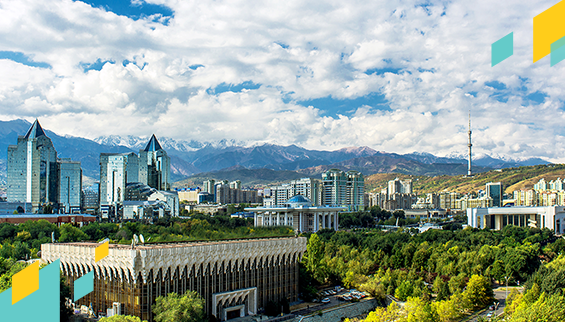 The change has been implemented due to specifics of the legislation for microfinance organisations in Kazakhstan. To obtain exposure to ID Finance loans issued in Kazakhstan, investors will be able to invest in loans issued by Mintos Finance SIA to ID Finance’s legal entity in Kazakhstan — MFO OnlineKazFinance LLP (Solva.kz) – where repayments depend on the final borrower’s payments. Each loan issued by Mintos Finance SIA to Solva.kz will be pegged to a respective loan issued by Solva.kz to the final borrower. Mintos Finance SIA is a Mintos group company. A detailed description of the new structure is available in the Mintos Finance SIA loan agreement and assignment agreement. How will the new structure affect investors? Investors making investments according to the new structure will still gain exposure to ID Finance-issued loans. Previously, investors had a direct claim against the final borrower; now, investors will have a claim against the loan originator – Solva.kz. Because investments made will still be pegged to the loan performance of loans issued by Solva.kz, current Auto Invest functions for investing in Solva.kz loans will remain valid for loans placed on the marketplace under the new structure. If the change in investment structure affects your investment preferences, please be sure to adjust your Auto Invest settings accordingly.